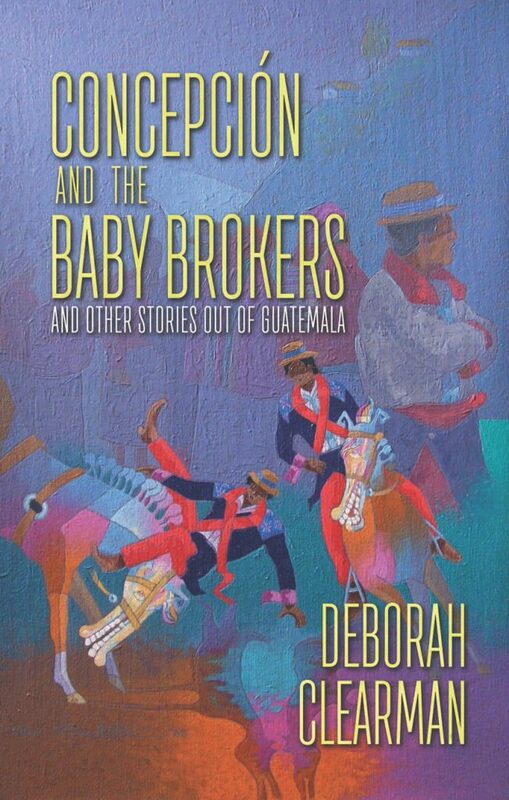 Review: Concepción and the Baby Brokers by Deborah Clarman by Melissa Bartell is licensed under a Creative Commons Attribution-NonCommercial-ShareAlike 4.0 International License. 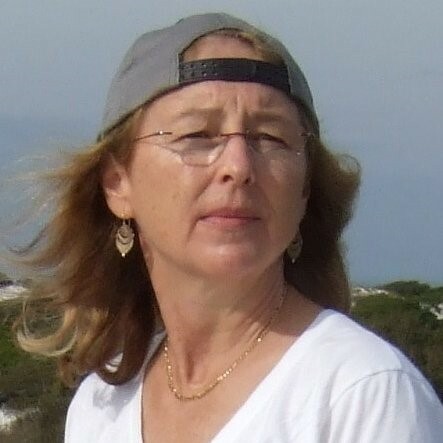 The characters were enigmatic—I felt both sympathy and scorn for some of them. Great review! I can see that this book would be an excellent addition to many of the college courses I took. This looks like an incredible read!